We design, architect, and implement robust Industrial IoT Solutions. Dark Data Group combines experts in vertical specific domain expertise with IoT and Software engineers. This diverse team allows us to quickly and efficiently deploy solutions for our customers. Our team has worked in many industrial industries: Renewable Energy, Agriculture, Transportation, Mining, Rail, DoD, and Construction. Receive a blueprint for your companies digital transformation. Dark Data Group will create a plan to implement your companies IoT solution, or help you ideate on ways you can use IoT technology to enhance your business. Dark Data Group will craft Physical solution prototypes in our lab to suit your specifications. This includes on device software programming as well as a web application interface. These end-to-end proof of concepts will serve to prove out your use case, test the ROI, and the ultimate value of investing in innovation. Physical device hardware and software will be optimized for large scale deployments. Working with 3rd party manufacturing partners we will get your solution ready for mass production. Dark Data Group also provides a new service called Dataset as a Service (DaaS). You provide us with an IoT dataset of your dreams and we create the needed hardware and software to capture that data. We than provide you an API to stream that data into your business's application to power your workflows. Dark Data Group makes getting IoT data seamless. 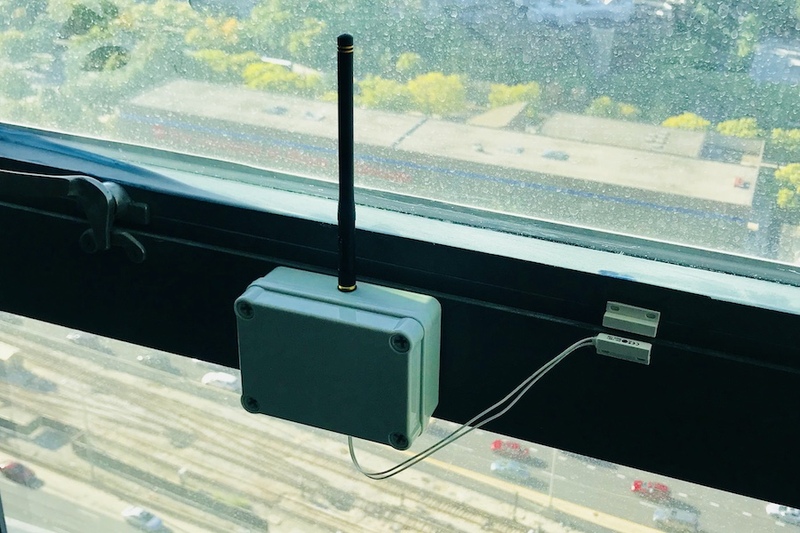 DDG created multiple IoT window sensors for a commercial construction customer. These devices needed to send windows status updates without relying on WiFi or using outlet power. We designed a battery operated sensor device that used LoraWAN for data transmission. This made the device a breeze to install/deploy, and allowed it to be rugged for the harsh construction environment. 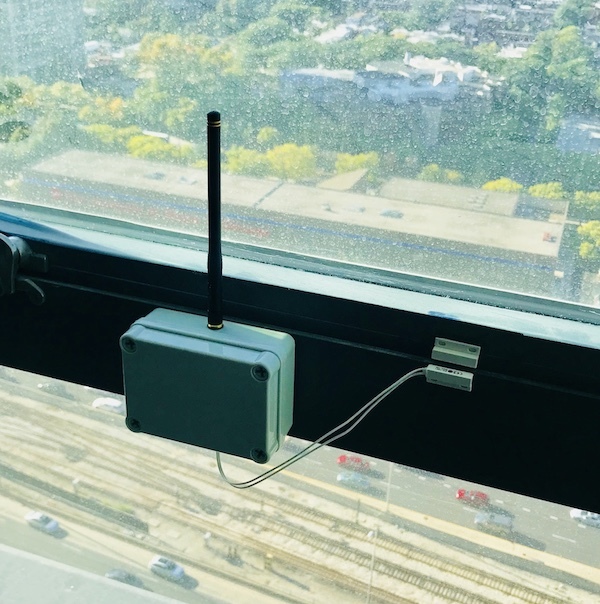 Our customer wanted a single person to be able to monitor that status of all the windows of a 400 unit apartment building during construction. 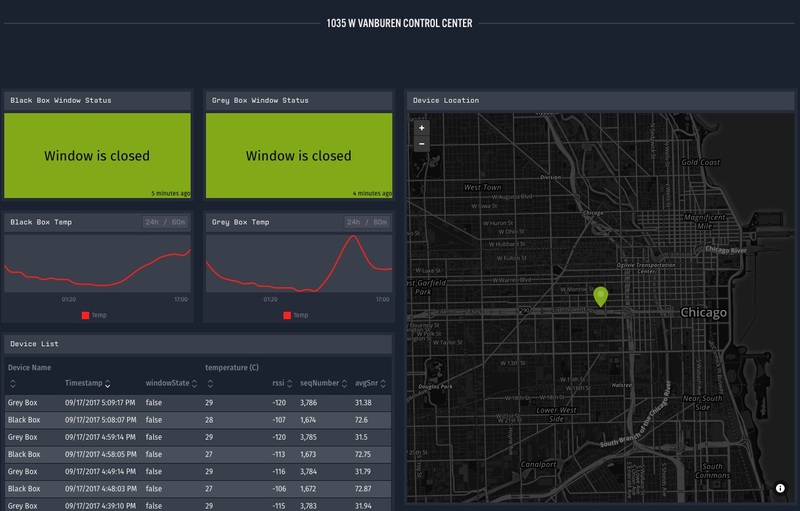 This IoT dashboard gave real time alerting to the site manager to prevent catastrophic damage from rain or wind caused by an open window.